Any realtor is today aware of the major impact photography can have on selling a property. High-quality pictures are without a doubt fundamental to real estate, as buyers initially check the images that accompany the listing. Of course, taking photos means you’re only halfway through. Post processing is a must if you wish to obtain aesthetic, eye-catching images. It is inevitable that, once in a while, you’ll shoot a couple of photos with tilted lines. There is no need to worry though, because this software has the necessary features to help you suitably balance the initial image. All you have to do is carefully analyze your image, the surrounding elements and the background. Then, when you detect a tilted line, you can use the straighten tool for correction. It can be found in the Lens Correction panel under the Manual section. There’s nothing wrong with improving the original colors of a picture in order to make it more appealing to the buyer’s eye. Actually, it’s quite a common practice. But, at the same time, try to do it as subtle as possible. You don’t want to overdo your color boost, because then all you’ll manage to obtain is a fake-looking image. Therefore, in order to get that discreet color improvement, it is advisable to use the Vibrance tool in Adobe Lightroom and avoid playing with the Saturation sliders. 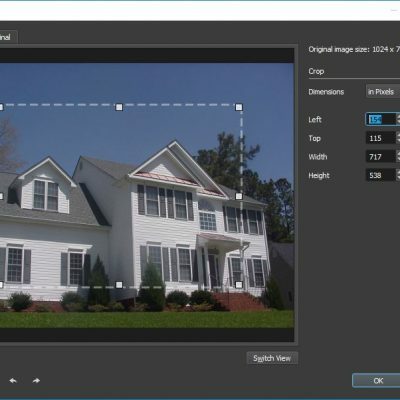 If you want to further fine-tune your property images, the Clarity slider allows you to do that without altering the contrast in an upsetting manner. Just move it to your right until you find the optimal visual balance. Adjusting the clarity will surely make the difference and give your image a truly professional look. Furthermore, you can try to adjust the sharpness level in case a certain picture seems to be too soft or blurry, Just make sure you don’t go overboard! One of the main benefits of using a batch editor is the fact that you significantly improve your time management and hence your productivity. After taking photos of a certain property, realtors go through the standard procedure of uploading them online, whether to social media platforms or to specialized websites. The only problem is that you can’t actually upload very high-resolution images, as that would imply massive file sizes. 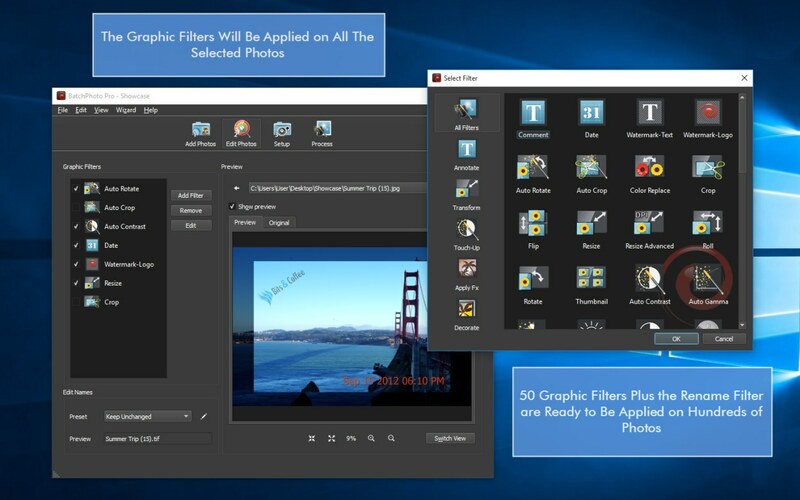 Resizing images one by one would be quite challenging, so the solution is to use a bulk editing software particularly designed for this type of operations. 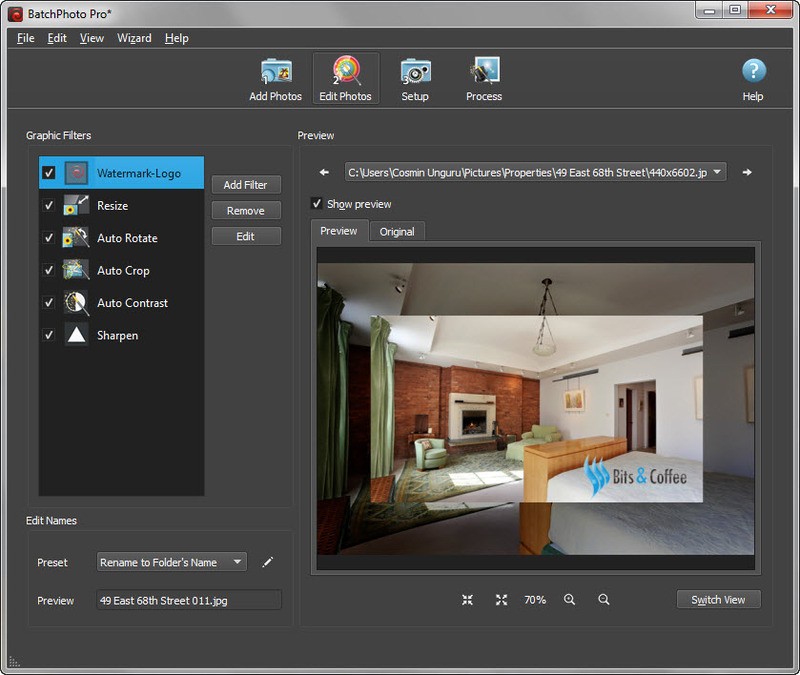 With such a tool you can easily resize hundreds of property pictures in a single session and then save your settings for later use. All you have to do is enter the new dimensions of your photos for width and height in pixels or percentages and the program will apply these settings to all the chosen images. Many real estate agents agree that it’s important to know the date and even the time when pictures of a certain property were taken. It’s true that digital cameras can print this type of information on a photo. But the price paid is quite high. First of all, the aesthetic aspect is sacrificed due to the fact that you can’t modify neither the color, font and size nor the position of the stamp. Second of all, once you place a date/time stamp on your original images, you won’t be able to remove it. In this case, the better solution is to use BatchPhoto. Why? 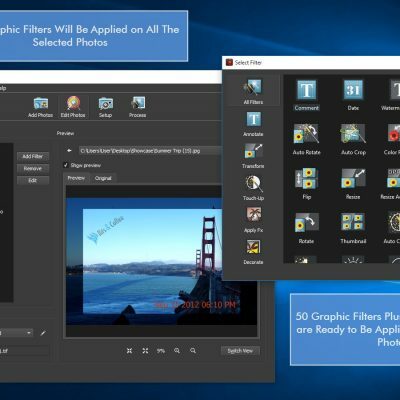 Because it allows you to create backups of your original images, to set the color, font, size and placement of the date/time stamp in accordance with your preferences and to directly upload the stamped photos to the desired website. Online content thefts have increased significantly over the years and this is the reason why you should take precautionary measures against this kind of acts. 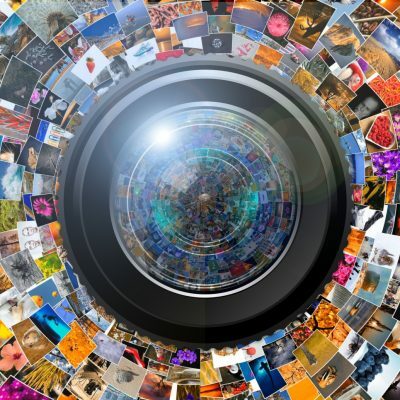 In order to prevent your images from being used without your authorization it’s of the essence to watermark them with the aid of a bulk image editing tool. 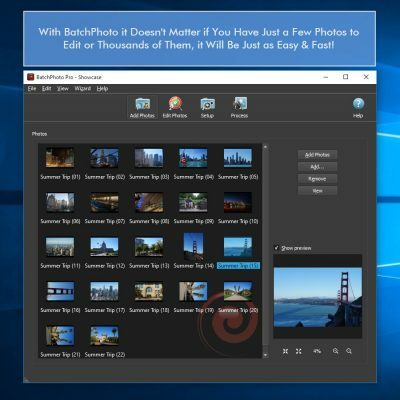 BatchPhoto for instance has the ability to apply watermarks on hundreds of photos in a single session, making sure the job gets done in a truly effective manner. Depending on your preferences, you can use text watermark, logo watermark or both at the same time. A good idea is to rename the photos you took in compliance with the space they describe. To that effect you can easily change those meaningless file names like DSC013375 into relevant ones, such as for instance house overview, main entrance, ground floor, upper floor, outdoor space or neighborhood amenities. After you’re done with the editing part, you can try to organize your pictures for diverse properties in a suitable manner. 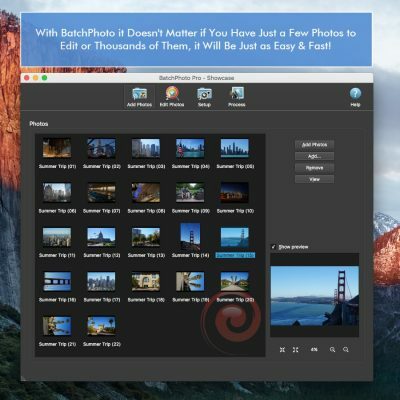 BatchPhoto places at your disposal multiple options to choose from: you can opt to save the freshly-edited images in a new sub-folder for each property, in a new root folder which contains sub-folders for each individual property or you can overwrite the originals. No matter what you choose in the end, it won’t alter the initial folder structure you created. Yes, this may seem like a no-brainer, but unfortunately many tend to overlook this important aspect. 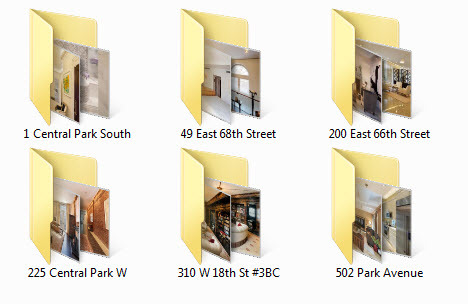 You never know when you may need again the property photos you shot and that’s why you should properly store them. Naturally, the first place that can be used for storage is your local hard-drive. But in addition to that, you should also resort to a cloud storage service. This way, by placing your data in two different locations, you’ll most surely feel at ease. The 10-Year Anniversary of BatchPhoto! These tips are great but I think that most realtor would actually hire a professional photographer. Some will surely do but others will enjoy the independence and do the job themselves. 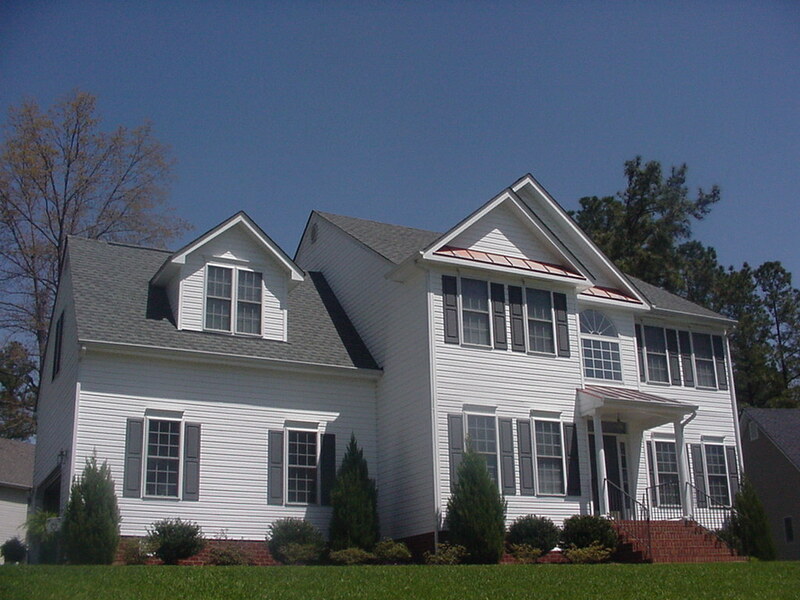 We have many customers from the real estate industry, including the top agencies in the US.